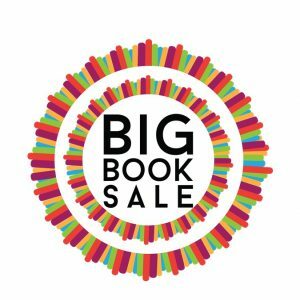 Thousands of books, CDs, DVDs, and vinyl records for sale with prices starting at .50¢. 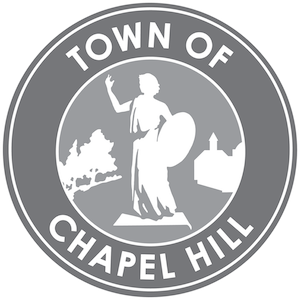 Proceeds benefit Chapel Hill Public Library. - Friends only - memberships sold at the door.